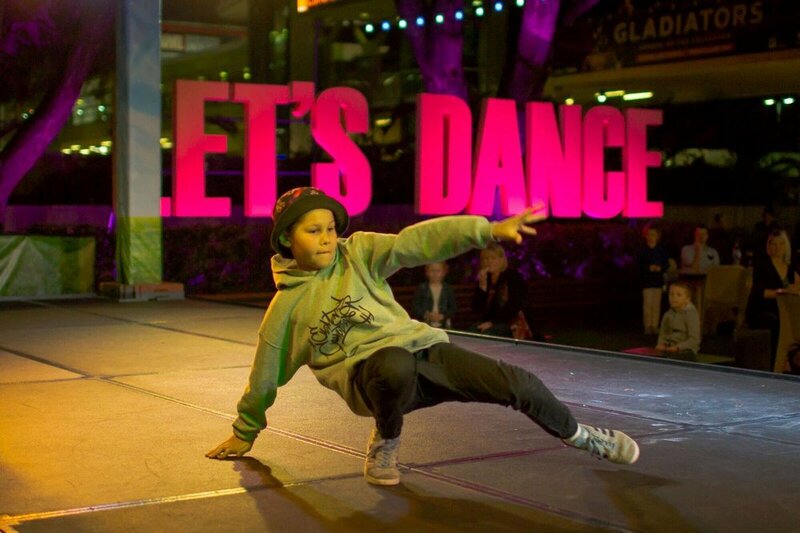 Elements Collective are regarded as one of Australia’s leading hip-hop dance companies. 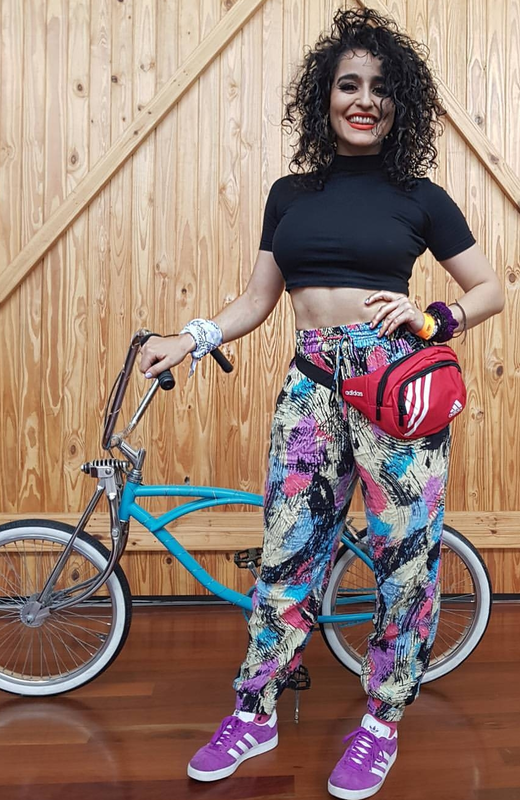 They have become pioneers in the hip-hop entertainment and education industry in Australia and share a passion to inspire creative & innovative work within the community. Elements Collective continue to push for a unique, professional and new direction for hip-hop dance & culture within Australia. "BankSA Best Dance" & "Weekly Best Dance" Award at their premier season in 2017. Since then M.I.N.D.E.D has gone on to tour from Melbourne to China, headlining the 2018 Xintiandi Festivals in Shanghai & Foshan. Our kids show "Goldie & the 3 B-bears" returned from a successful tour of Regional North QLD and the NT, while our third production "OneWay" will premiered in October 2018. Elements Collective are across all the elements of hip-hop culture and provide professional performers & artists to delivery programs and performances. Elements Collective run a weekly open breaking (b-boy/b-girl) session, international guest workshops and public events ensuring a place exists for local artists to develop new skills across all the elements of hip-hop. Working closely with diverse community organisations around QLD, Elements Collective provides workshops, program facilitation and mentorships for at-risk and disadvantaged youth. They also place expert teachers in external dance studios and local schools to provide a high quality of dance education. 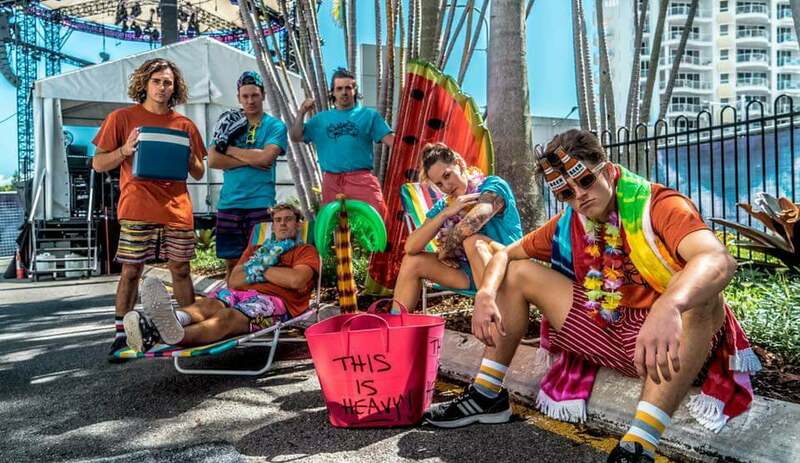 Elements Collective are leading the way in the genre of hip-hop dance theatre in Queensland by supporting local artists through creative development and the support and presentation of new and innovative dance works. The directors (Leah Tilney & Sammie Williams), dancers and other artists involved with Elements Collective all share the passion to inspire creative and innovative work in the dance community and are constantly pushing for a unique, professional and new direction for hip-hop dance in QLD. WHAT WE DO, WE DO WELL! WORKSHOPS: Elements Collective supply professional choreographers and teachers to schools, studios and community organisations around Australia. 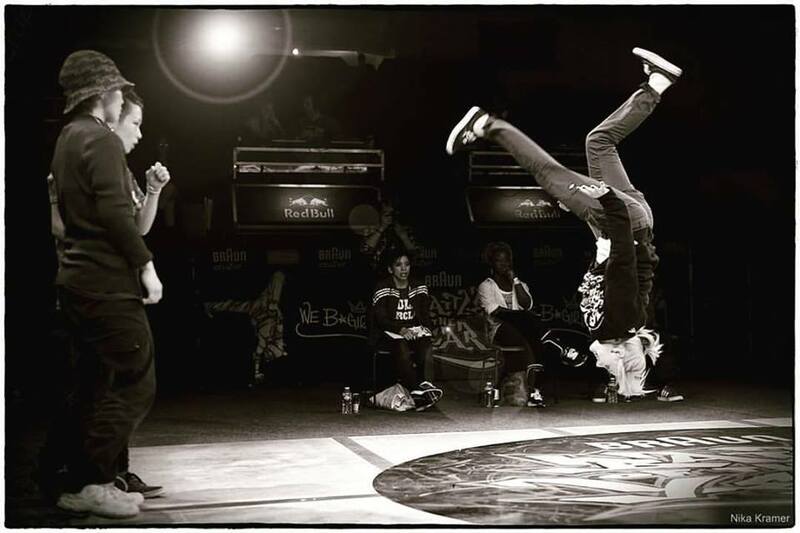 Elements Collective have a implemented a unique and successful syllabus for Hip-hop / Street and Break dance classes throughout QLD and a widely known throughout Australia for their award-winning facilitators, many of whom have represented the country on world level events. Along with these workshops Elements Collective run a weekly Breakin (b-boy / b-girl) practice session every Tuesday evening 7pm-9pm. PERFORMANCES: Well known for our representation in Australian hip-hop culture, we also have a huge range of experienced, versatile and talented performers who create unique and exciting entertainment for sporting teams, corporate showcases, demonstrations, promotional work, film, TV and advertising. Elements Collective were one of the few companies who provided many of the performance activations for the GC2018 Commonwealth Games. PRODUCTIONS: Elements Collective create exciting and innovating hip-hop based dance theatre. 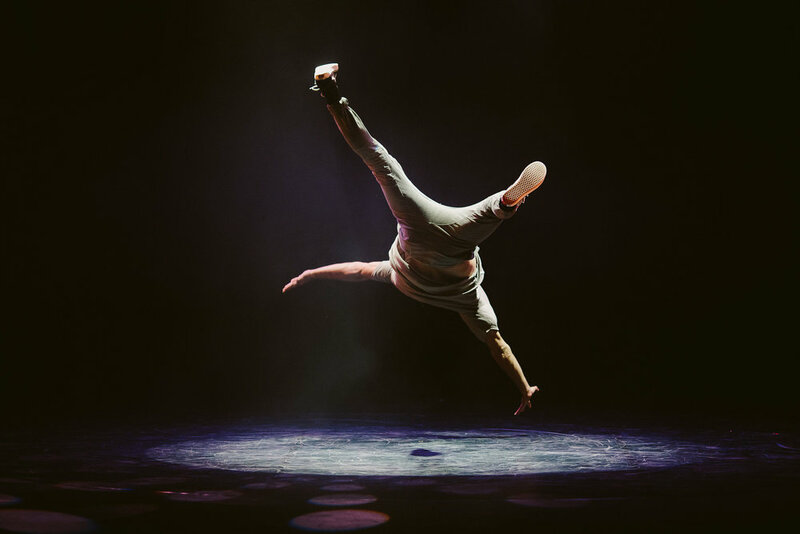 Now with a list of three multi-award winning works, Elements Collective kick started 2018 with tours throughout Melbourne, China & Regional North QLD with a cast of some of the best hip-hop dancers in the country! Our shows "M.I.N.D.E.D" and "Goldie & the 3 B-bears" are currently on the road and taking bookings for festivals in 2019-2022 with a third production "OneWay" premiering in October 2018. - Event management & Concept creation. Elements Collective is run from the CUPO venue at 17 McLachlan Street, Fortitude Valley. In 2010 Elements Collective was independently founded by Leah Tilney (B-girl Flix) and as of 2016 Sammie Williams was welcomed as a company Co-Director.